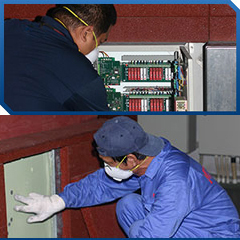 AIS is considered to be amongst the leading providers of Shooting Range Solutions. 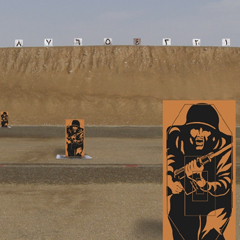 AIS offer a wide variety of Shooting Range Solutions for Police, Special Forces and Military Training. 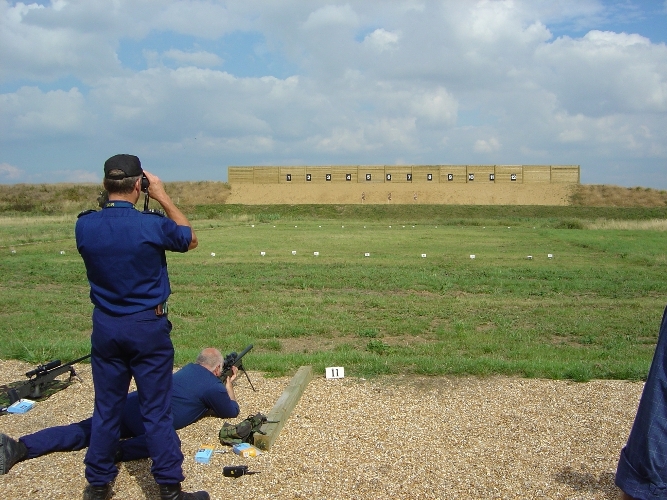 AIS has over twenty years of international experience in the design and build of shooting range solutions and specialist training facilities. 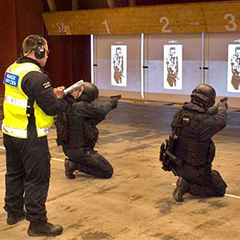 AIS Shooting Range Solutions are known for their international standards for safety, reliability and flexibility Each Shooting Range Solutions is tailored to specific End User requirements, taking into consideration available space, budget and most importantly training needs.